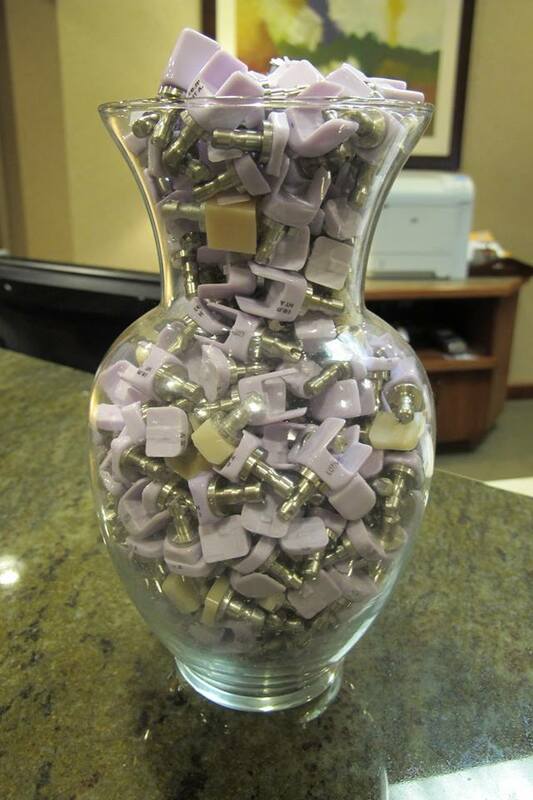 Can you guess how many Cerec crowns are in the jar? Have you seen our latest Facebook contest yet? 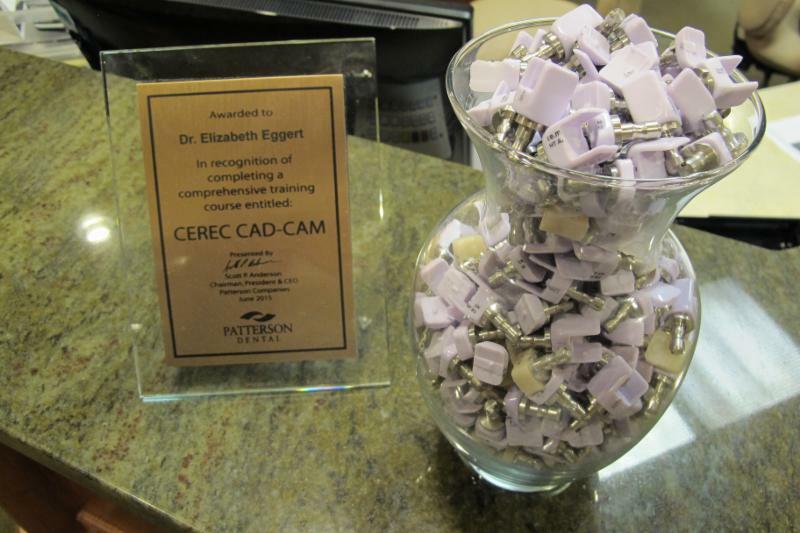 Head over to our Facebook page to post your guess on how many Cerec blocks (or as many of you know them, same day crowns) Dr. Elizabeth and Dr. Jeff have done since we introduced this technology 2 years ago! Simply guess how many Cerec blocks are in the jar and the person with the closest guess wins a $50 gift card to the restaurant of your choice! The patients who follow us on Facebook are already putting in their entries, be sure to submit yours!